Kim Kardashian short hair reveal for summer. 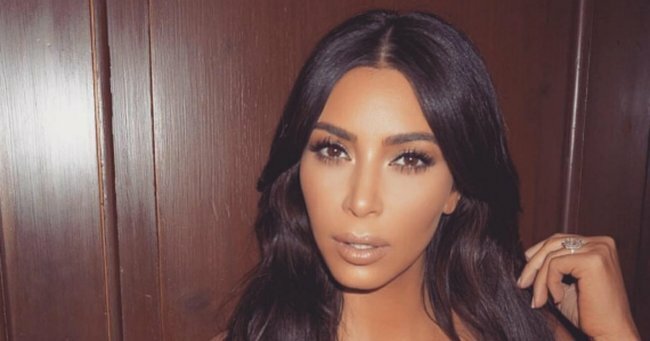 Behold, Kim Kardashian has changed her hair. Again. Keeping up with the Kardashians‘ hair is almost a bigger job than trying to keep track of the entire Klan themselves. Short one day, long the next and a weekly flit between dark brown and platinum blonde has almost become the norm – and that’s just Kim Kardashian. 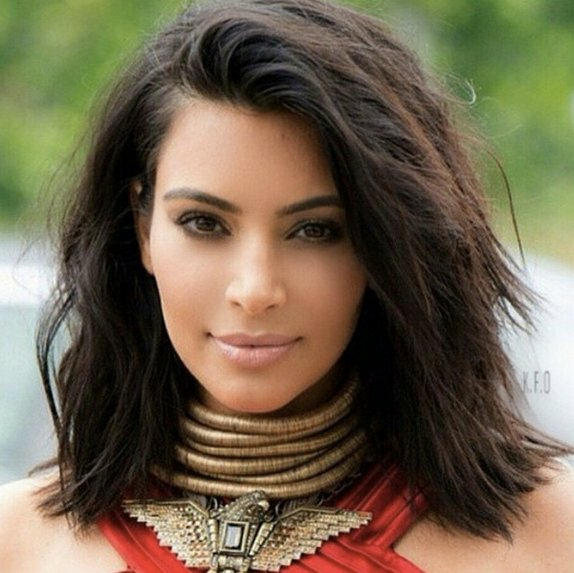 Yesterday Kim introduced her millions of SnapChat followers to a short and sleek new ‘do. Photographing herself on the way to celebrate younger sister Kylie Jenner’s latest birthday cosmetics release, we spied that her chest-length hair was replaced by a slightly-longer-in-the-front lob that would make Victoria Beckham proud. It’s a cut to rival Chrissy Teigen’s recent change. Given the pair exchange maternity fashion tips, it was only natural hair styles would rub off on each other too. In case you wanted to know (don’t lie, you know you do), this is what the hairdo looks like from a 360 degree angle. Despite numerous hairdressers naming it their most hated hair trend, Kardashian is bringing balayage back. Again. Hairdressers - expect to be getting request for Kim&apos;s new hair ASAP. Do you think it&apos;s a wig or not?